Providing cash flow solutions to businesses in: Dallas, Fort Worth, Irving and other cities throughout Texas. Riviera Finance is an invoice factoring company providing the following services for companies in Dallas, Fort Worth and Irving, along with other cities throughout Texas. By working with Riviera, this distributor of golf shirts was able to buy out a private investor with their first funding. The increased cash flow gained from Riviera’s services allowed them to keep their payments with suppliers current and to achieve growth objectives. Now, the company is steadily expanding to new golf stores across Canada. 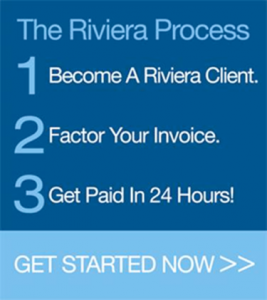 This company found Riviera in their quest for a solution to their cash flow issues. Their first year in business was going well, but their growth potential was being held up because their customers paid in 30-60 days and they had to pay vendors and employees long before that. Riviera’s factoring services have allowed the company to meet their financial obligations and feel confident taking on new business. Another lender referred this company to Riviera because their existing line of credit was not sufficient to meet their growth needs. 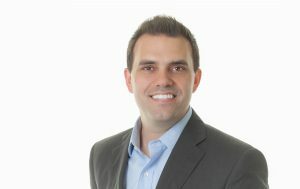 Riviera set up a $250,000 factoring line which has allowed the client to seek larger projects and expand their business.